Certified Pre-Owned Mercedes-Benz are renowned for their incredible quality. With a 150+ point evalutaion process, each and every model is inspected with a fine-toothed comb to ensure it meets Mercedes-Benz standards. When those high-quality models meet affordable prices, you get some of the best values in the luxury category. 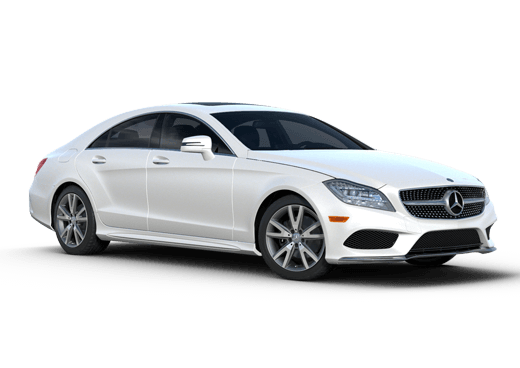 During the Mercedes-Benz Certified Pre-Owned Sales event from May 1 to June 1, 2015, buyers will receive even better value through a number of discounts and ownership benefits that will substantially reduce the cost of ownership for years after purchase. Interested in a Certified Pre-Owned Sales Event Spring 2015? 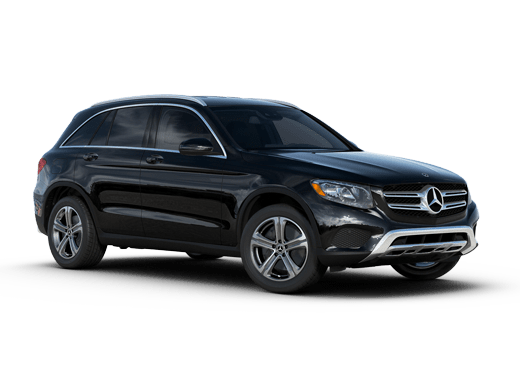 During the Mercedes-Benz Certified Pre-Owned sales event, Merriam KS car shoppers will find exclusive savings on Mercedes-Benz models across the lineup. The following 2011-2013 models will be included in the Spring CPO sales event. With financing rates as low as 0.99% for qualified buyers, payments can be spread over a few years with minimal interest. 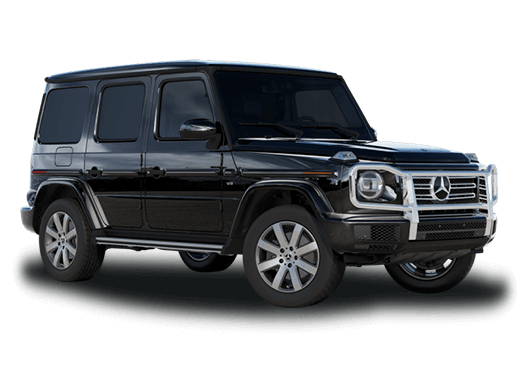 With nearly 40 Certified Pre-Owned Mercedes-Benz vehicles in stock, prospective buyers have plenty of options from which to choose on the Aristocrat Mercedes-Benz lot. 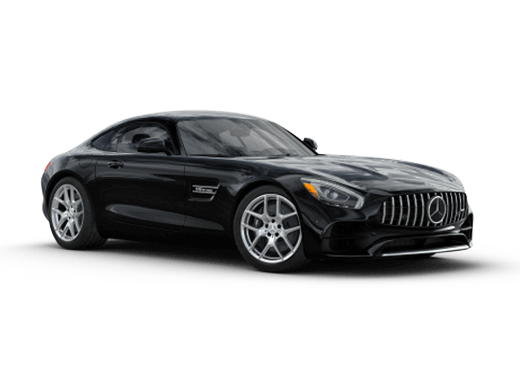 To learn more about the Certified Pre-Owned Mercedes-Benz Sales Event, fill out the form at the top of the page and visit Aristocrat Motors to take advantage of this limited-time offer.